The Stark Online: New Music::Disclosure - "You & Me (feat. Eliza Doolittle)"
New Music::Disclosure - "You & Me (feat. 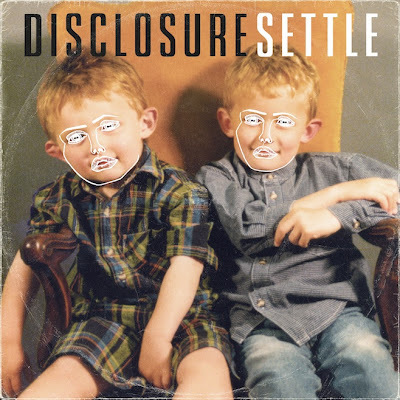 Eliza Doolittle)"
GET SOME DISCLOSURE! SETTLE OUT JUNE 3.